Peter Leigh and his team at Bridgestone Select Croydon Park can solve all your tire needs! A hard working family business, Mantina Quarries Concrete Supply is focused on manufacturing & delivering high performance concrete & quarry products. Builders of new homes and additions, masonry and stonework, supply and erection of scaffolding. 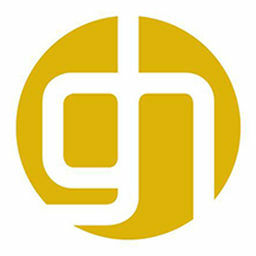 Gillespie Sports operate a purpose built indoor cricket facility, providing net hire and coaching. 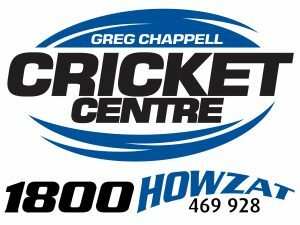 They also run youth cricket academies and tours, and produce high quality sportswear for a variety of sports including cricket. Andrew Thompson, The Loan Arranger, provides finance solutions for Home & Investment Loans, Refinance & Debt Consolidation, Commercial & Business Loans and Vehicle & Equipment Finance. 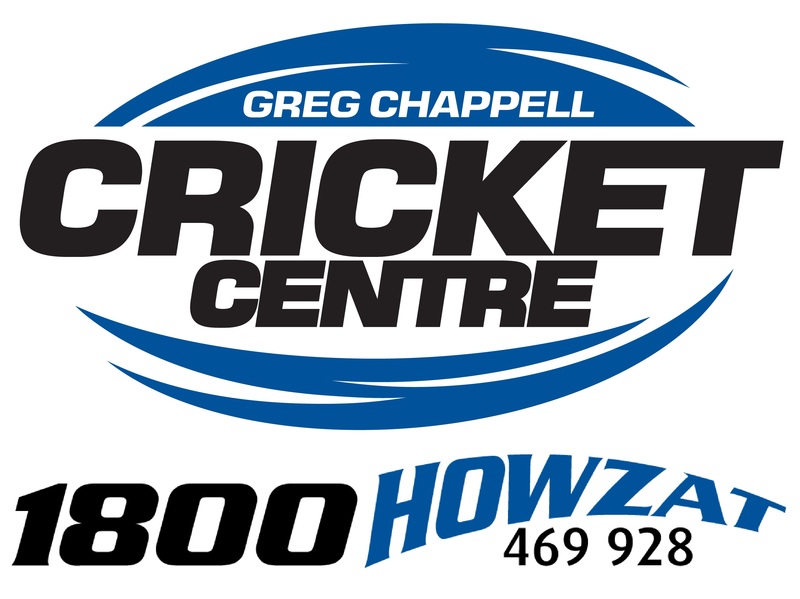 GCCC is one if Australia’s leading cricket equipment retailer with stores all over the country. All the top brands at great prices. For all your professional photo needs contact Vanessa.